I’m delighted to announce that the new podcast I have made in partnership with BT is now available through your favourite podcast platform. 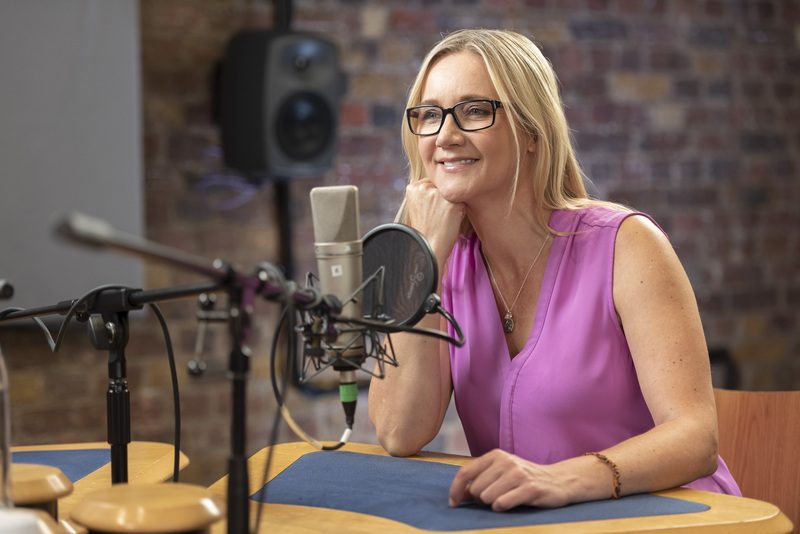 In the podcast small and medium businesses share their insights and discuss how they’ve dared to do more with digital. I’ll be talking to inspiring owners who’ve built businesses to be proud of to find out all their digital secrets to success. With a knowledgeable expert also on the panel we’ll explore how today’s tech can help you seize every opportunity, stay at the top of your game, and be there for your customers in the moments that matter.